The PS4 is still in its early stages of growth, and while Sony has done a pretty good job of the system software, its not entirely bug free. There are also a lot of improvements that can be made to the system software to make it better, and in some cases, on par with the PS3’s vast multimedia capabilities. I use my PS3 as both a games console and a multimedia device, with the latter being its primary use in the last few years. It supports a variety of features like playback of DivX and MP4 content from the console itself or via a USB drive, not to mention DLNA support. The PS4 is very limited in what it can do as a multimedia device – though to be fair, Sony is marketing the PS4 as a games console. It would be good to see the PS4 eventually updated to support the same functionality as the PS4, including, but not limited to: MP3 and MP4 playback, DLNA support, DivX support. Sony has confirmed that MP3 and DLNA support will be added in the future, but we’re not sure the other features will ever make it. I have a old PS3 Wireless Headset which (for the moment) doesn’t work with the PS4. Sony has said that support for the newer Pulse Wireless Headset (which also has an audio jack) will be available in Firmware 1.60 in January, but didn’t specifically mention if the older headset will be supported. It will be good if both work in January, otherwise I’ll have to invest in a new Wireless headset. 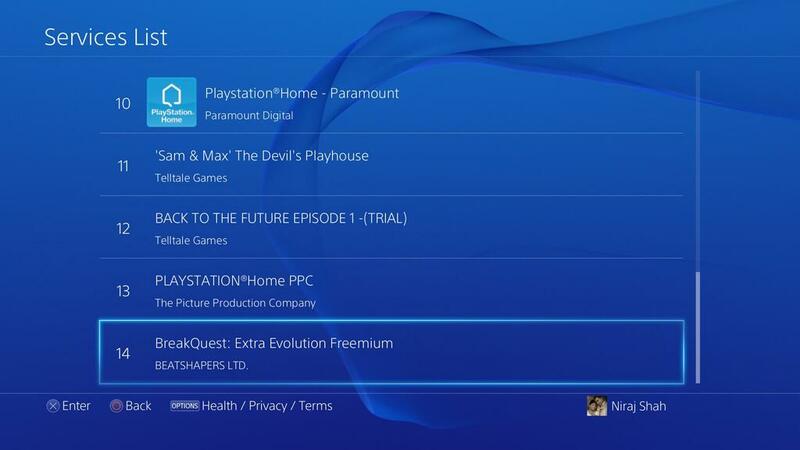 Again, comparing the PS4 to the PS3, I was able to keep my content organised with Folders. For example, I had folders for Demos, PSN titles and Digital Editions of Blu-ray games. On the PS4, there is no concept of Folders. It’s not a major issue at the moment since there are only a limited number of games available, but it will be a problem once I have over a hundred games on the console (like I do on my PS3). The way I see this working is the ability to organise your “Library” into folders, while keeping the “Recent” list of content unchanged, allowing me to easily jump into a recently played game or app. The built-in sharing functionality is pretty good – I love how easy it is to upload videos or screenshots to Facebook or Twitter, but more services are needed. My YouTube account is already quite popular (over 2.1 million views and 500+ subscribers) with PlayStation related content so it would be very useful if YouTube can be added as a service so I can easily upload content straight to my channel. The above video is the best footage I could transfer to YouTube after downloading the video shared to Facebook. Unfortunately, Facebook (or the PS4) scales down the footage to 720p. The Facebook sharing functionality is also a bit buggy, double-sharing any video or photo I post to the service. Finally, having the ability to transfer videos and photos off the console onto a USB drive would be great. I would then be able to edit my footage before uploading to a video service of my choice, instead of being limited to what the PS4 offers me. Sony should make it easier to access your saved footage and screenshots. Currently, you have to go to [Home Screen] > [Profile] > [Captures] to access saved content. Maybe adding a easy shortcut to the Share menu would help. As more people get the PS4, the “What’s New” section will quickly become cluttered, making it harder to find the activity you want. Sony should look into adding Filters, allowing you to hide / show specific items like Trophies, Uploads or even those pesky Adverts. Follow on from Filters, it might also be worth adding the ability to hide all content from a particular friend (without having to unfriend them). One of the most common issues I’ve had with the PS4 is the license issue after downloading an app or game. After downloading the IGN Video App, the icon had a padlock indicating that I did not have the correct licence to access the content. 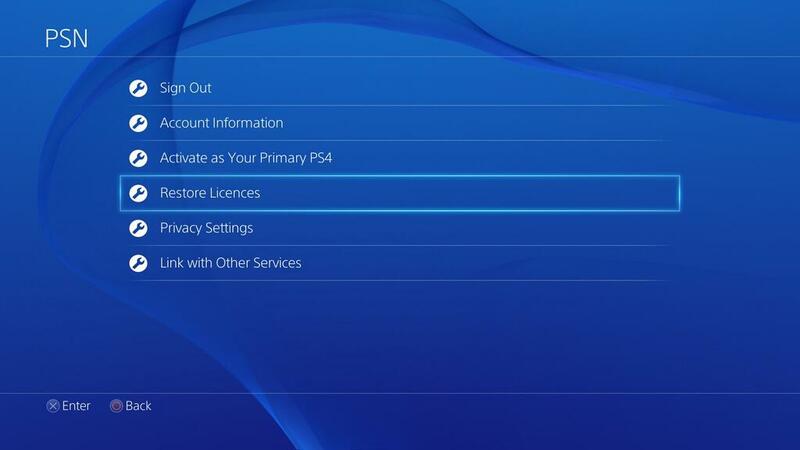 To fix the issue, I needed to go to [Settings] > [PSN] > [Restore Licences] and wait a minute or two for it update. If you have a PlayStation Plus subscription and want to check when it expires, you would need to check the “Services List” on your PSN account, which details all the services you have signed up to. Unfortunately, there is a bug on the PS4 where not all services are listed. My PS4 only displays 14 of the 45 services I have (which includes licences to games, DLC and other content too). PS4 only shows 14 of the 45 services on my PSN account. PlayStation Plus and my Music Unlimited subscriptions are both missing. As a result, I have to use my PS Vita or PS3 to check services until the PS4 is patched. 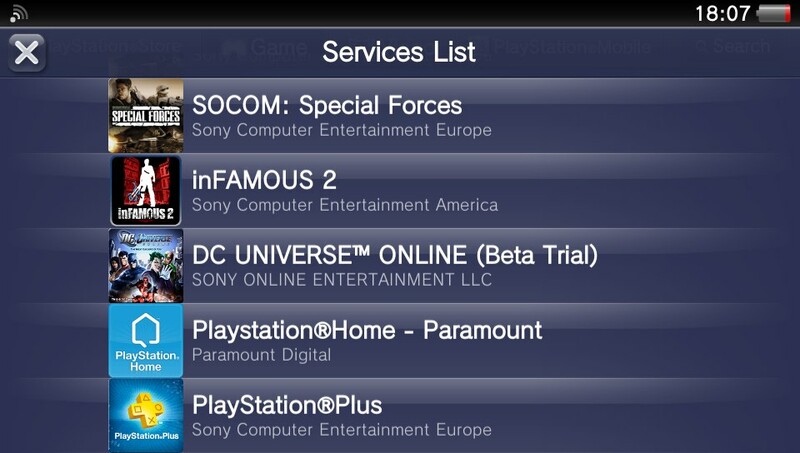 PS Vita correctly shows my service list, including the missing PlayStation Plus subscription. If you have a large number of games in your trophy list, there is an odd bug where the games repeat themselves. Go to [Trophies] and scroll down to the very bottom. Then, slowly scroll up a few games at a time and you’ll notice that the same game may appear multiple times. The bug doesn’t always appear, but I’m assuming its caused by the trophies loading incrementally and the speed in which you scroll down at. Have you encountered a bug with the PS4 (not related to the PS4 failure rate and the BLOD)? Let me know about it in the comments section below. There’s the one where you hit Share and check the video footage, only to find it hasn’t captured the most recent 15 minutes, only the first 15 minutes of your game, no matter how long ago that was.